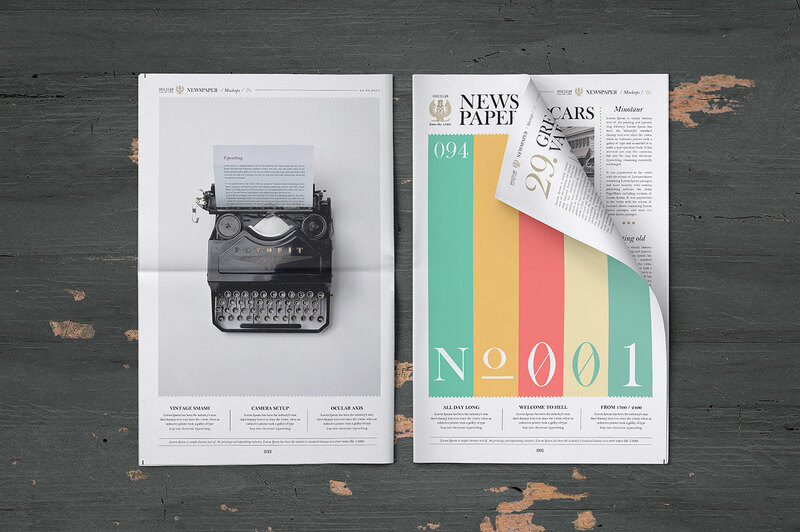 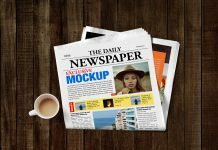 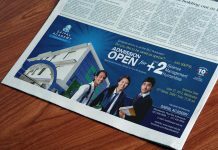 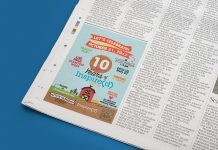 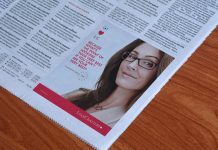 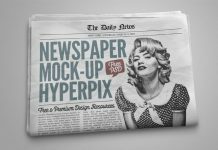 We are presenting today a front full page newspaper mockup to showcase print ads or newspaper designs on both mockups. 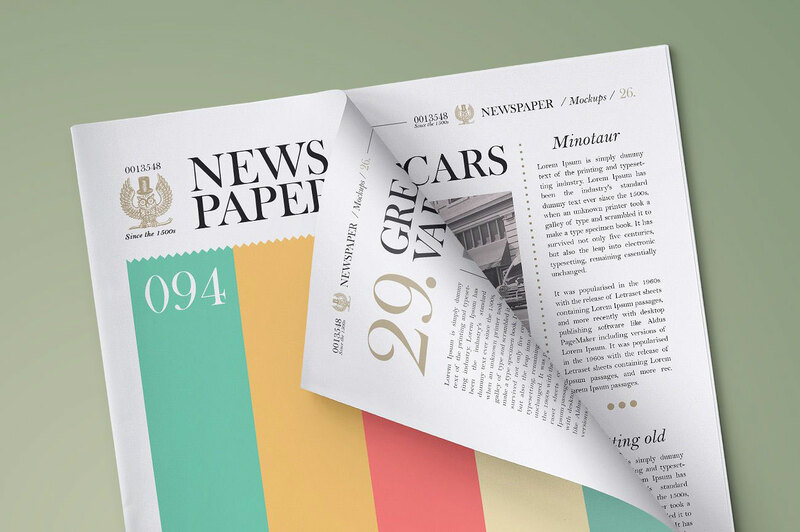 There is a tinge applied on the mockup so you can change the base color of the paper to get your desired newspaper color. 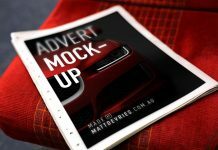 Both mockups are separately compiled in their respective folders, use smart objects to place your artworks.